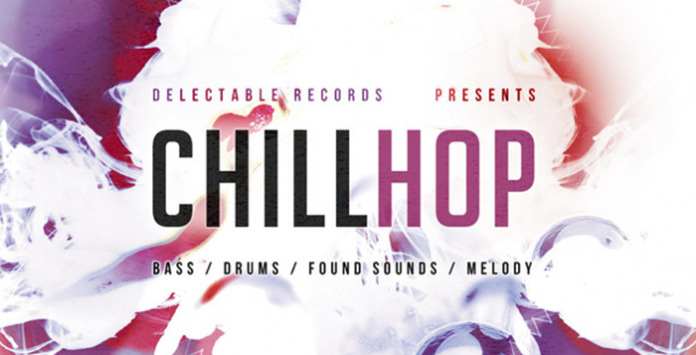 Delectable Records bring you an inventive selection of Chilled out Hip Hop samples and loops with a deep Underground organic vibe, we are very proud to present Chill Hop! It’s a versatile pack which sits perfectly in Hiphop, Trip hop, Trap, Urban, Breakbeat, Chillout, Downtempo and Electronic productions. Chill Hop is a great starter point for new inspiration or for adding a hook to your track. Producers can expect to find break bathed Bass and Drum Loops inspired from such artists like Scorn and Dälek and melodic atmosphere and SFX influenced by Aesop Rock and Clouddead. With 84 bpm tempos featuring over 261 inspirational royalty free Loops and 68 atmospheric One Shots, this chilling release contains all you need to create eclectic, fresh underground Hip Hop productions. Also conveniently available in four separate packages, Bass pack, Drums Pack, Found Sounds, SFX Pack and Melody Pack to get what you need, when you need it!